If the file system of the computer is damaged, we will not be able to access the data stored on the hard drives. It is not an uncommon problem, and many people don’t know how to recover data from drives with damaged file system. 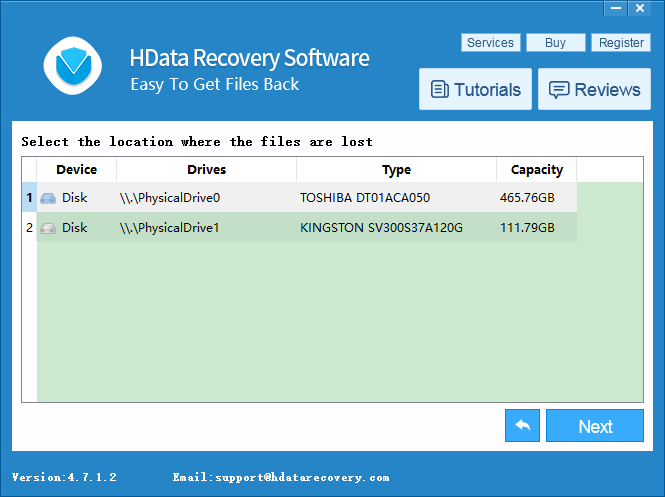 But don’t worry, H Data Recovery Software, a piece of secure, simple and professional software, can help you restore data from inaccessible hard drives without causing damage to the original data. Generally speaking, a file system is a directory structure included in a storage device (such as a hard disk drive, flash drives, and other storage devices) to organize files in that device. System reinstall is one of the major reasons for the unrecognized file system. If you see a few unrecognized partitions right after you have finished installing your OS, it is very likely that the file system is not supported on that particular operating system. Recovering data from backup files might be the best solution if the file system is damaged. 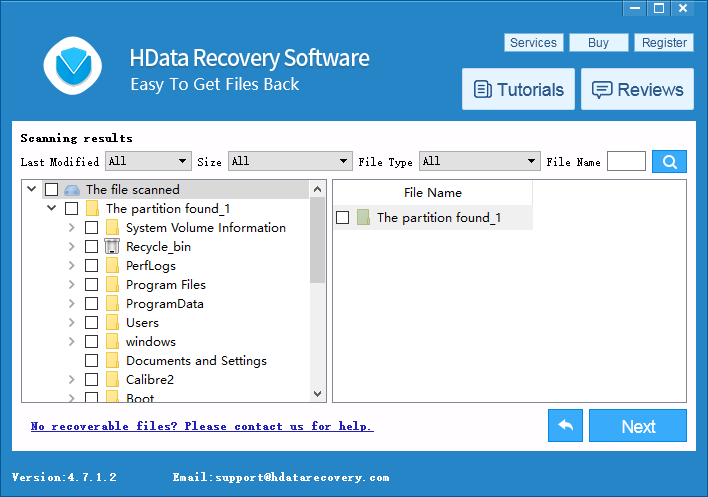 However, if you don’t have any available backup files, you can try H Data Recovery Software, for its wizard-based interface, excellent performance as well as high security. 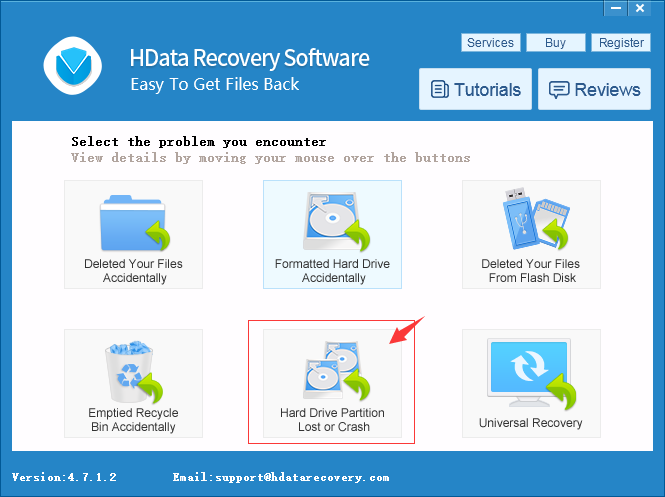 Now, you can download the free trial version of H Data Recovery Software and start to recover data at home on your own. How to Recover Data from Damaged File System?